Spring 2019 Registration is Live! Get fit, make friends, and challenge yourself! Welcome to the Eastside Banshees Rugby Football Club. 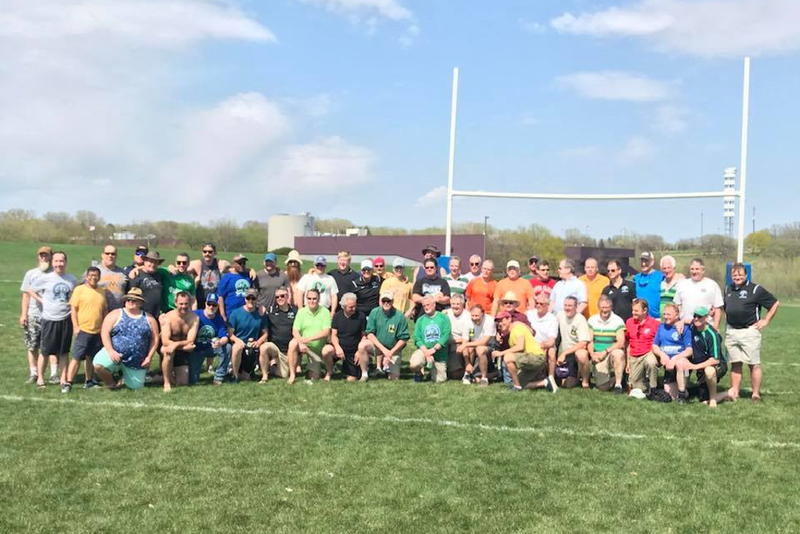 Minnesota’s premier Division 2 men’s rugby club. The Banshees are committed to playing winning rugby in the USA Rugby Midwest Union. Our mission is to promote rugby football as a sport in the region through youth and community development. We strive to build partnerships and relationships with our current and former members, in addition to supporting local businesses and various other organizations in the Twin Cities: Minneapolis - St Paul. These fine organizations make what we do possible. Please show your support to these amazing sponsors and thank them for their commitment to our organization. Interested in becoming a sponsor or donating? Click here to contacts us about our sponsorship opportunities! Official Jeweler of the Eastside Banshees. For over 60 years, the smartest, savviest jewelry buyers in the Twin Cities have made R.F. Moeller Jeweler their jeweler of choice. Official Partner of the Eastside Banshees. Official Eastside Banshees purveyor of distilled spirits, craft brews and the finest wines. The Twin Cities wine merchant since 1934. Official sports medicine and therapy partner of the Eastside Banshees. ©2019 Eastside Banshees Rugby Football Club / SportsEngine. All Rights Reserved.